The Battlax Adventurecross Scrambler AX41S is Bridgestone’s new concept. AX41S makes attitude, fashion, design and performance complementary. 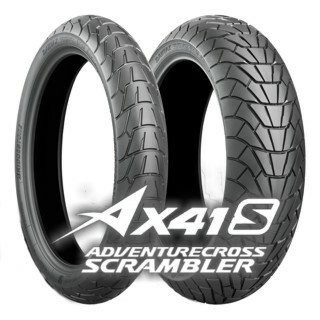 AX41S adopts the latest technologies in terms of compounding, a directly derivate from Bridgestone’s Sport-Touring category, to ensure the necessary road performances. AX41S provides the perfect match for both a custom build scrambler thanks to its design, and for the rider through its performance. 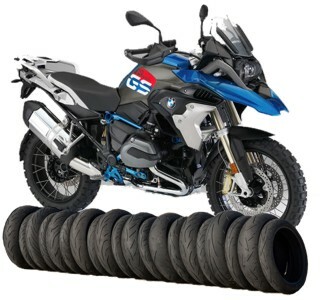 Bridgestone’s Battlax Adventurecross Scrambler AX41S is the tyre that takes care of the final look of your bike.